Today I'm excited to share our latest WP Courseware success story! 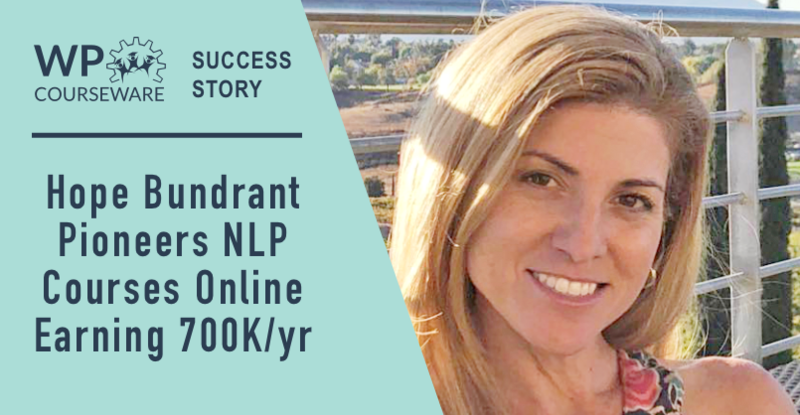 Hope Bundrant is the co-founder and director of the iNLP Center and she opened up a completely new niche in online courses by becoming the first entrepreneur to offer courses on the subject of neuro-linguistic programming. You've likely heard the phrase "the riches are in the niches". Well, Hope has certainly proven this to be true. We've written often on the blog about how the most successful online courses we see tend to be focused on training very specific skills that you'd never guess would be a successful place to focus. But they can be! By "niching down" your course topics, you can not only deliver more focused and concise material which truly benefits your students, but when your material is hyper-focused you begin eliminating competition. And in Hope's case, almost to the point that you don't have any! The courses are geared toward teaching others how to become a practitioner or how to train others to become practitioners. In the interview, Hope discusses how her courses are internationally accredited and why it's an important factor in this particular niche. She also shares how she interacts deeply and frequently with her students and how that plays a big role in student retention for her business. 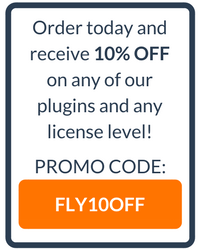 One other item of interest that we chat about is setting the price point of an online course. This is something that we receive questions about very often, so this video is definitely worth a watch if you've ever struggled to decide what price you should choose to command for your course. Be sure to watch the entire video and please subscribe to our YouTube Channel. Truly astounding video. Thank you!